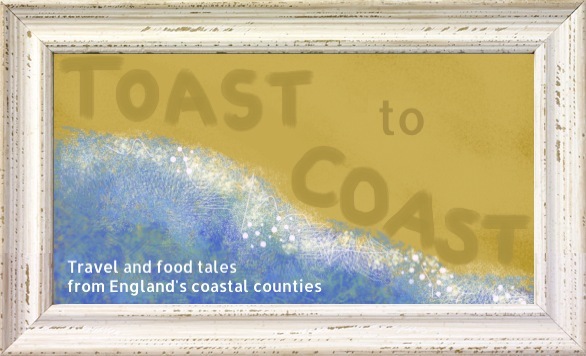 Toast to Coast: Where to? Everything on this page belongs to Valentina Jacome ©2012-2014. If you would like to reprint any material from this blog elsewhere, please obtain written permission first. You can do so via the contact page.